Channel Pipe Clamps can be used for pipe installation / management. 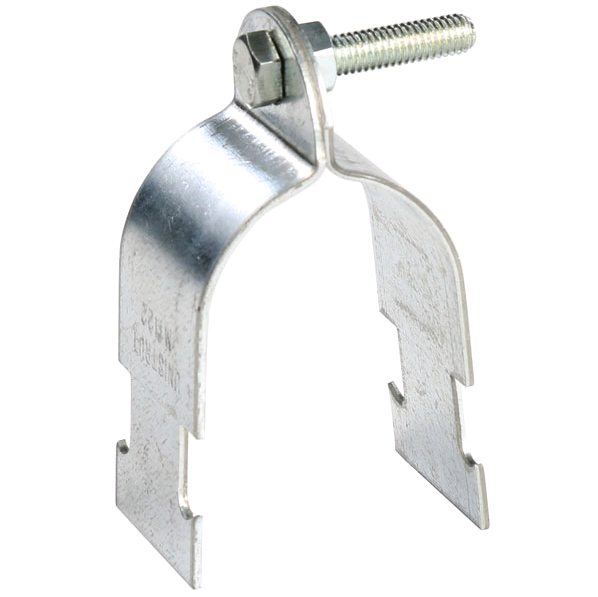 These two piece pipe clamps can be secured directly to channel, such as Unistrut or equivalent. Available to suit common pipe sizes from 16-18mm up to 314-327mm. Available to suit common pipe sizes.